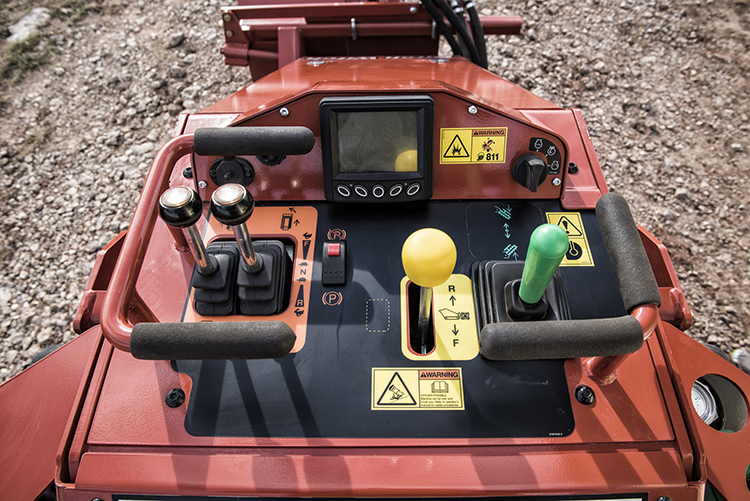 Powered by a Tier 4 Yanmar® diesel engine, the 37-hp machine provides best-in-class power for all machine functions. 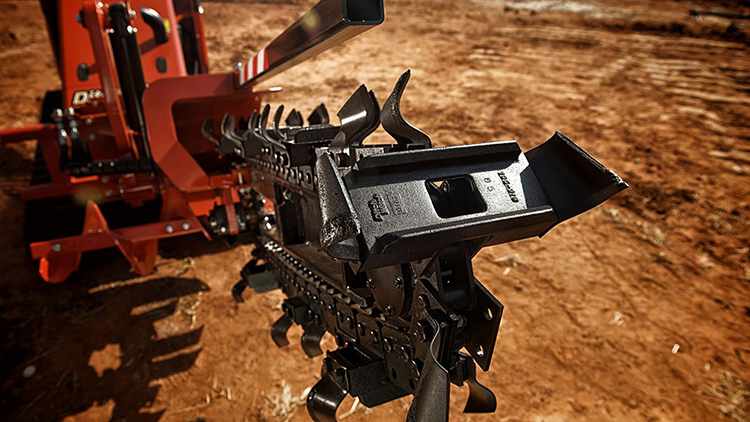 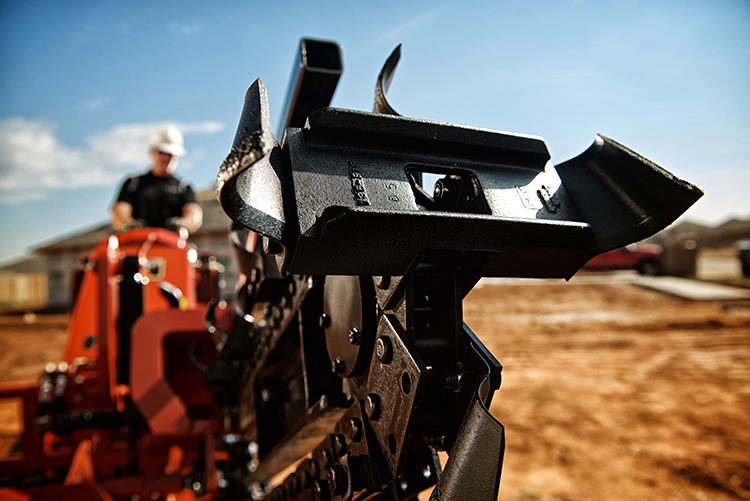 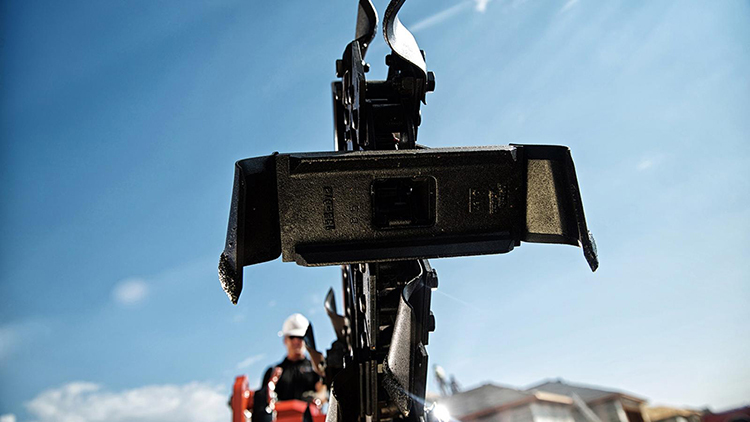 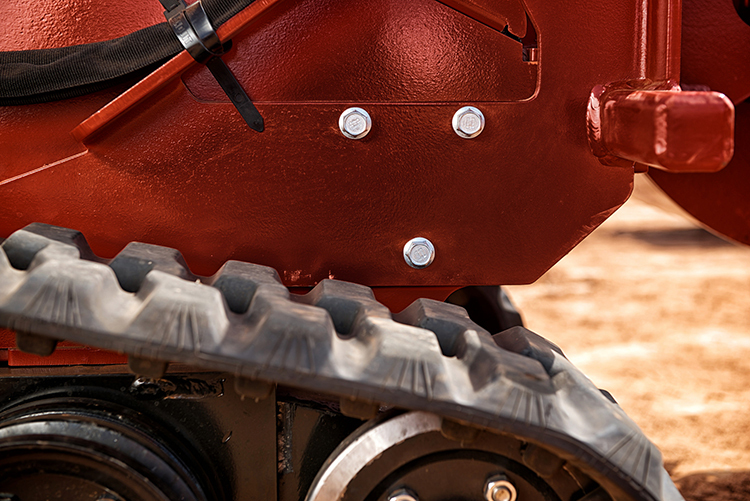 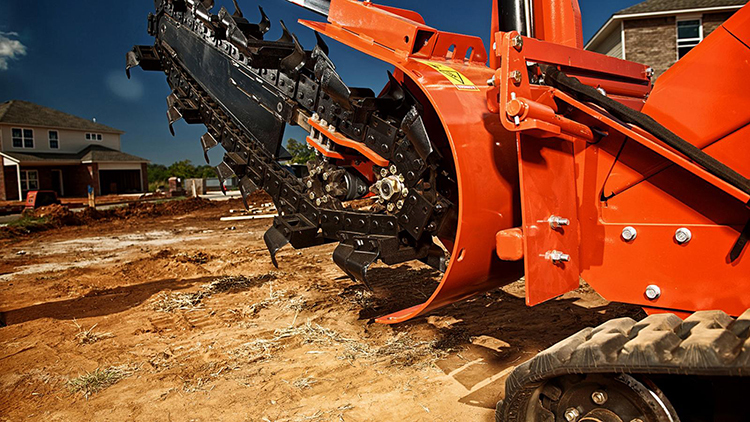 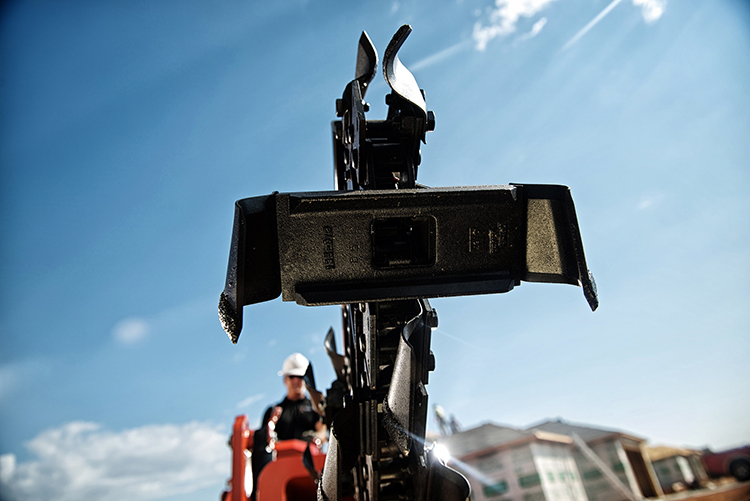 Maximum 4.7-mph ground drive speed, in both forward and reverse, enhances jobsite efficiency. 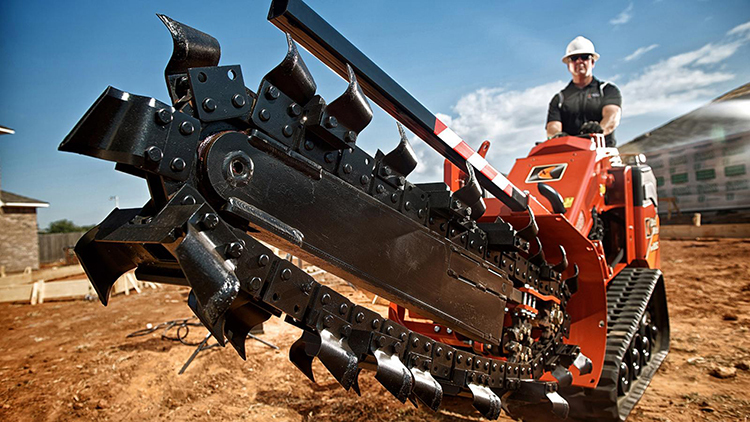 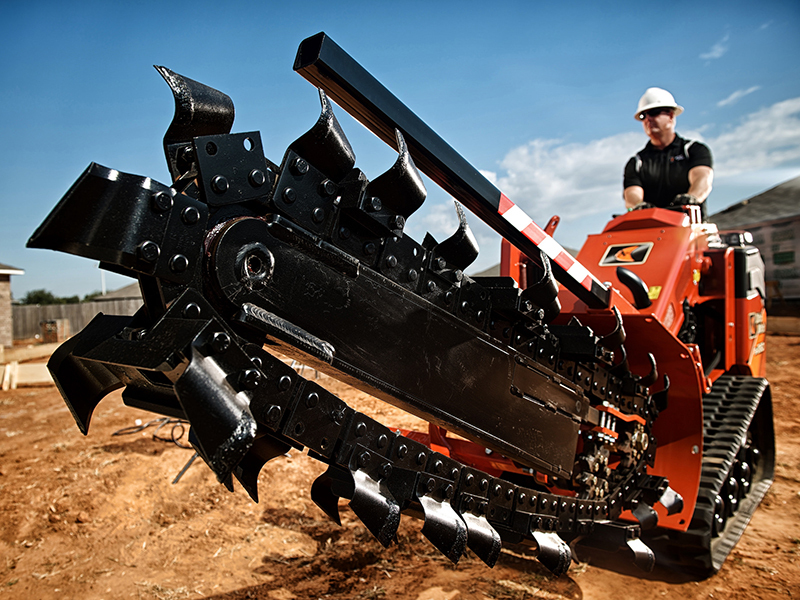 Designed for creating footings on residential and commercial properties, installing drainage pipe and other trenching and landscape duties, the machine trenches up to 16 in wide and up to 36 in deep. 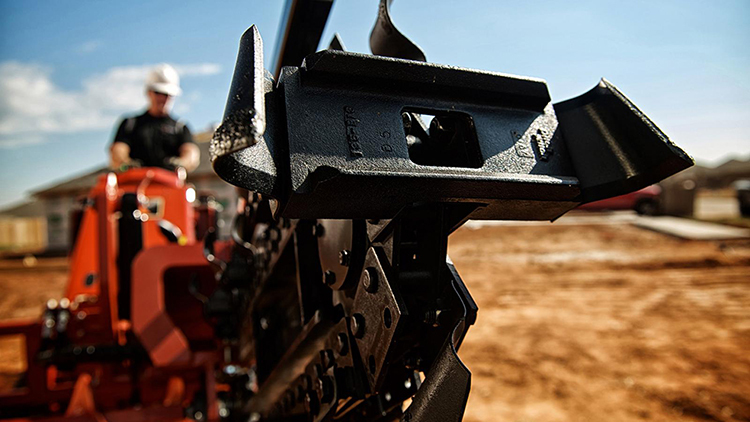 With 43 in of track on the ground, the machine has the stability to effectively cross-trench for added jobsite versatility. 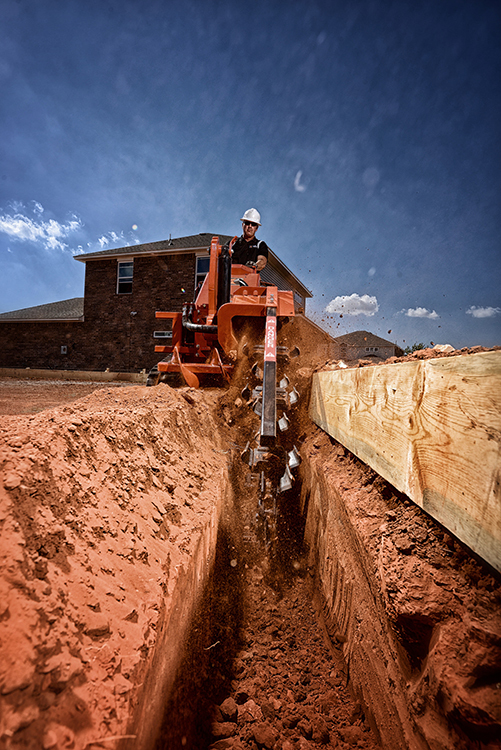 Maximum 4.7-mph ground drive speed (in both forward and reverse) enhances jobsite efficiency and productivity. 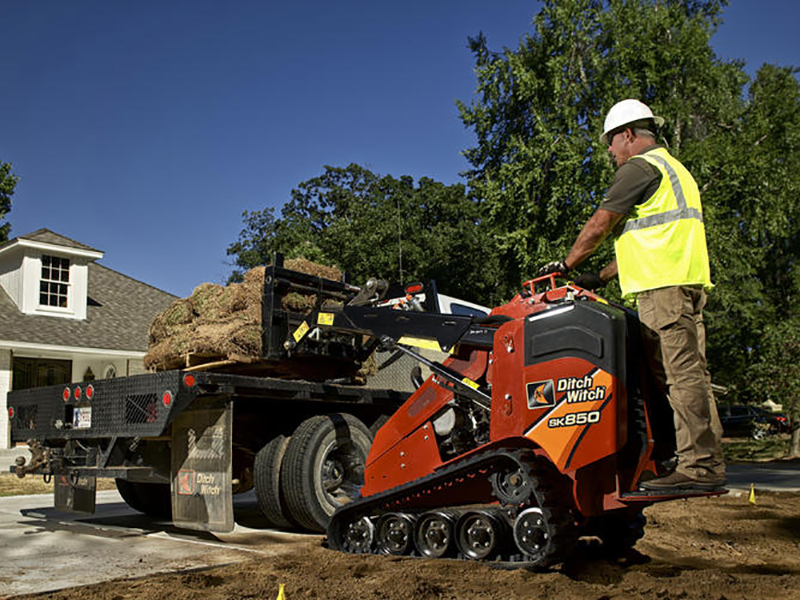 Designed with operator comfort in mind, the machine is equipped with a best-in-class, 332-in2 operator platform for outstanding comfort, stability and productivity during long working hours.